Top 4 Procedures a Cosmetic Dentist In Upper Arlington Might Recommend! It goes without saying that a great smile is an asset for anyone, but you might be surprised at how many studies have been done on the subject. Researchers have found that people who have a beautiful smile are perceived as more attractive, likable, intelligent and even younger than those who don’t. That has huge implications for someone’s personal and professional life! In fact, almost 8 out of 10 people in a recent survey reported that simply straightening their teeth was one of the most important things they had ever done for themselves. If you’d like to make changes to your smile, you might be wondering about which procedures a cosmetic dentist in Upper Arlington might recommend. Keep reading below to learn about 4 popular cosmetic treatments and how they can benefit you! Zoom! – This option can be done in just one visit, so it’s fantastic for anyone who wants their results immediately. Take-home trays – This option will provide results more gradually – usually over two weeks of wearing your trays for 30-60 minutes each day. Porcelain veneers are thin, strong “shells” that are adhered to the front of the teeth to give them a whole new appearance. They’re perfect for a wide variety of flaws, including chips, gaps, minor crowding, severe staining and small or misshapen teeth. In addition, porcelain is stain-resistant and very natural looking. Not to mention that porcelain veneers can last for 10-20 years with basic care and maintenance. 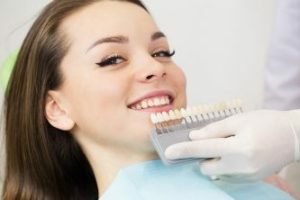 Cosmetic bonding involves using white filling material (the same material used for white fillings done on back teeth) to repair small imperfections on the front teeth. It’s great for small chips, cracks, cavities and discolorations. Each patient’s smile is as unique as their fingerprint. Some patients can get the results they’re after with just one procedure, while others will benefit from a combination of two or more. For example, many people like to do a whitening treatment in conjunction with Invisalign. 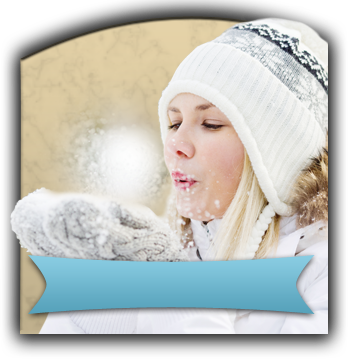 Other people may need porcelain veneers on 1-2 teeth and bonding on others. The best way to get an idea of what will work best for you is to schedule a consultation. That way, a cosmetic dentist can assess your dental history, goals, budget and more to determine the best plan for you! 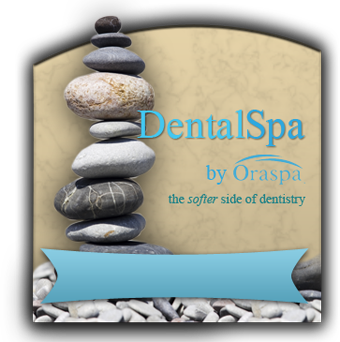 Dr. Angela Courtney is a general and cosmetic dentist in Upper Arlington who works closely with each patient to create a treatment plan that fits their unique needs and goals perfectly. From simple whitening treatments to complete smile makeovers, she can help anyone achieve the smile of their dreams. If you’d like to know more about which cosmetic procedures are right for you, she can be contacted via her website or at (614) 451-7393. Comments Off on Top 4 Procedures a Cosmetic Dentist In Upper Arlington Might Recommend!